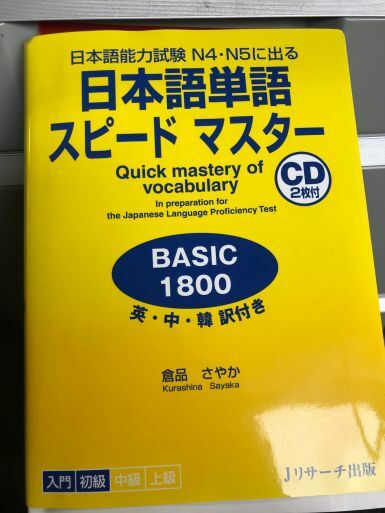 Are you thinking of taking the JLPT (Japanese Language Proficiency Test)? Most of our students are not ready to take the exam this July. Quite a few took their test and passed in December. So the next exam is a little too early for them. One student though didn’t make the deadline. Deadlines are very early. If you are thinking of taking the test, please make sure that you look into it at least six months before. Deadlines are typically 2 to 3 months before the test itself. So you want to get the paperwork in before that time. The next deadline for the test in December is at the end of September. And they will start taking applications at the beginning of September. You will need to know which test to take and what will be on the test before you sign up.